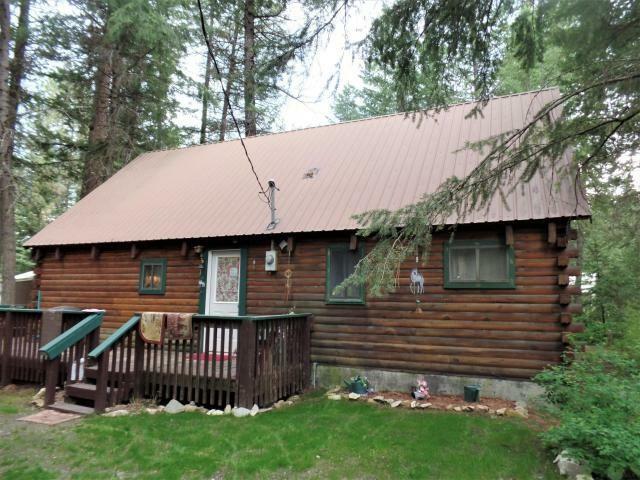 Superb cabin/house at Twin Lakes w/3 bedrooms, 1 full bath, vaulted ceiling, detached shop, bunk house, bath house & screen enclosed out bldg for your outside enjoyment. 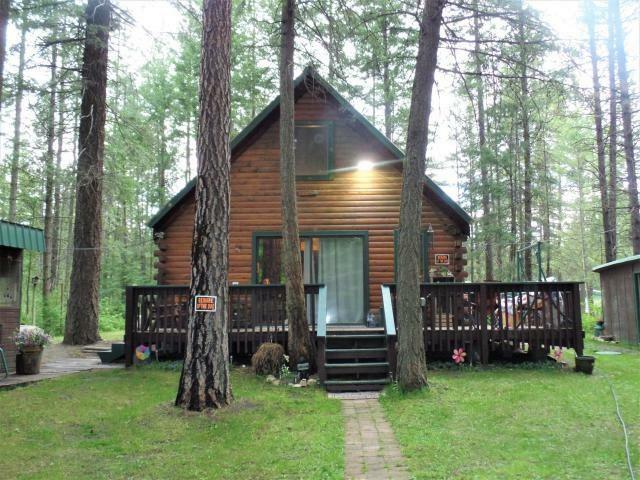 Full time or seasonal use in this perfect home with wood walls, enclosed loft bedroom, full kitchen, living room, wood stove, laundry room & deck. 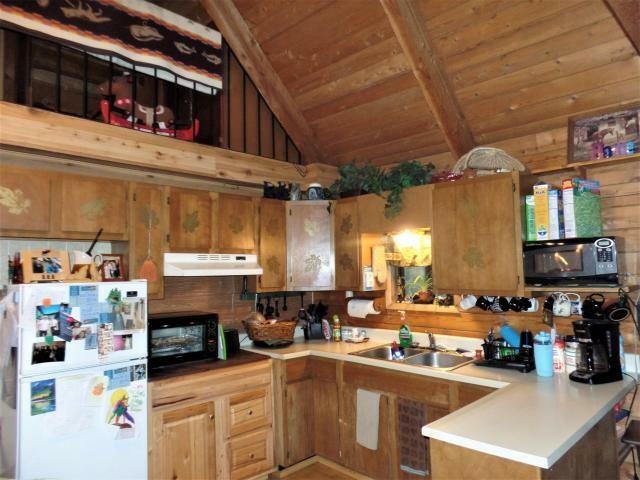 Large shop has power & wood stove. Lake/beach is just a couple blocks away. 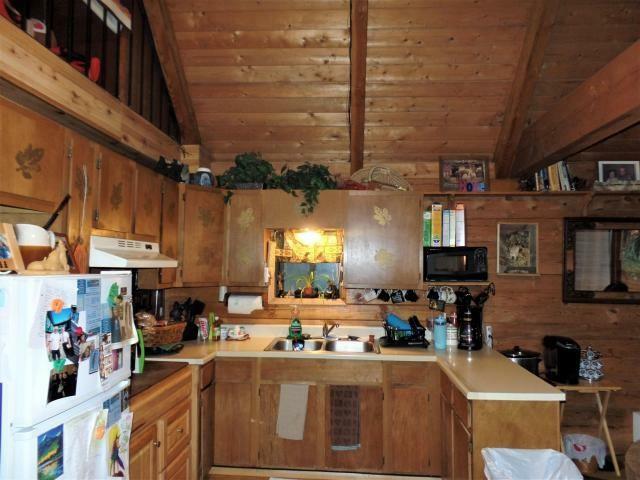 Property is treed and flat .24 Acre. Public water.